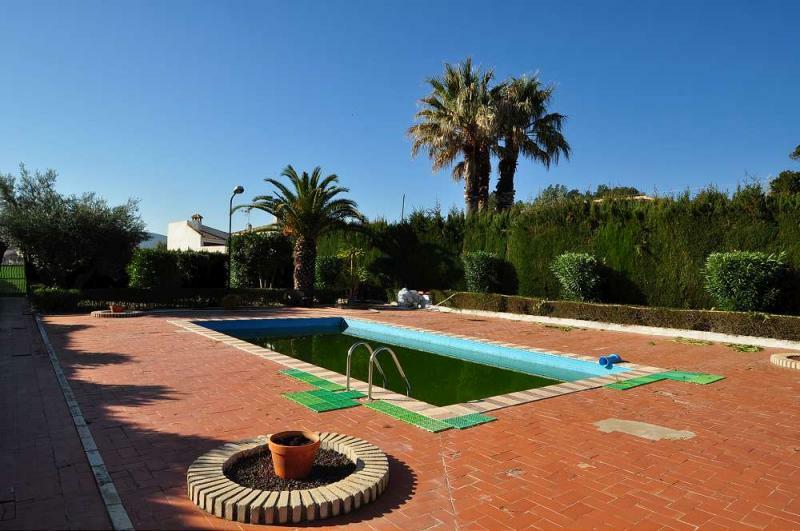 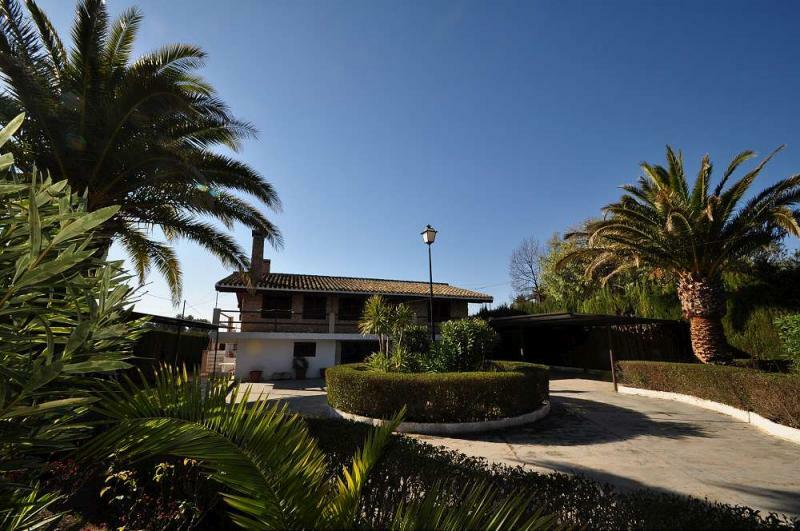 A lovely detached villa situated within beautifully, well kept gardens and grounds. 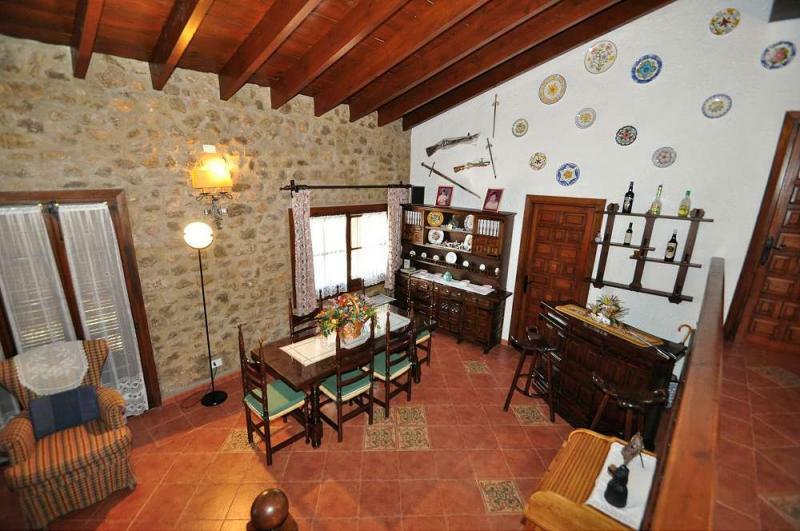 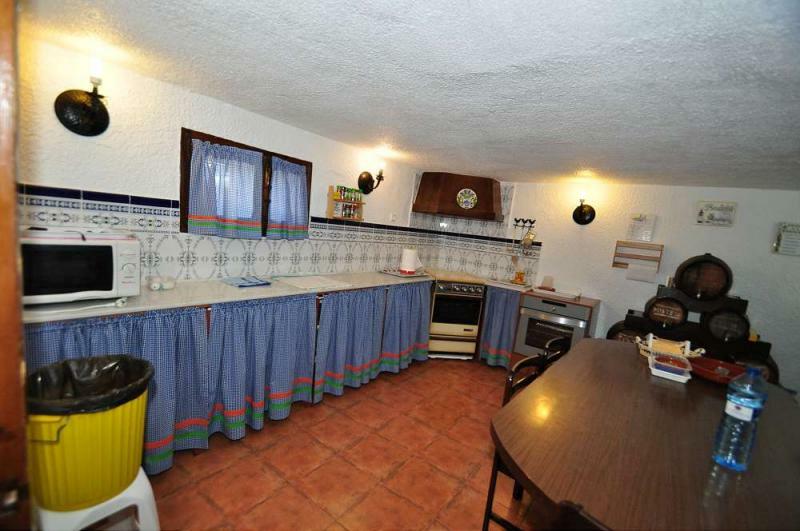 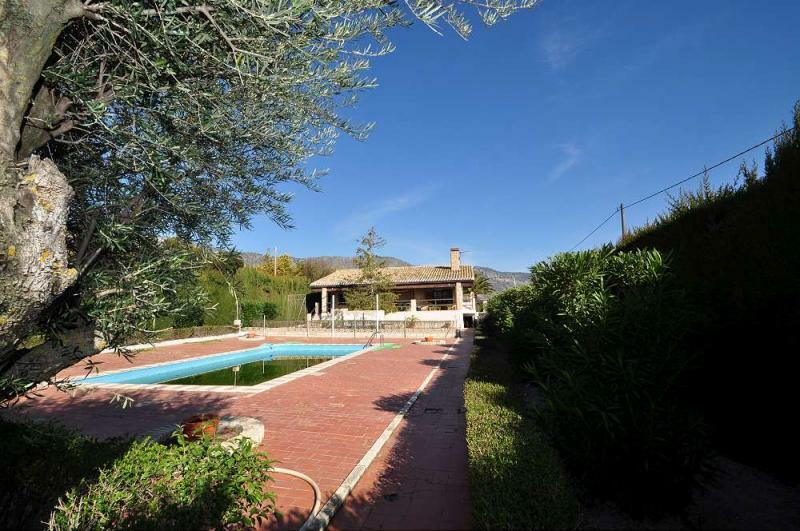 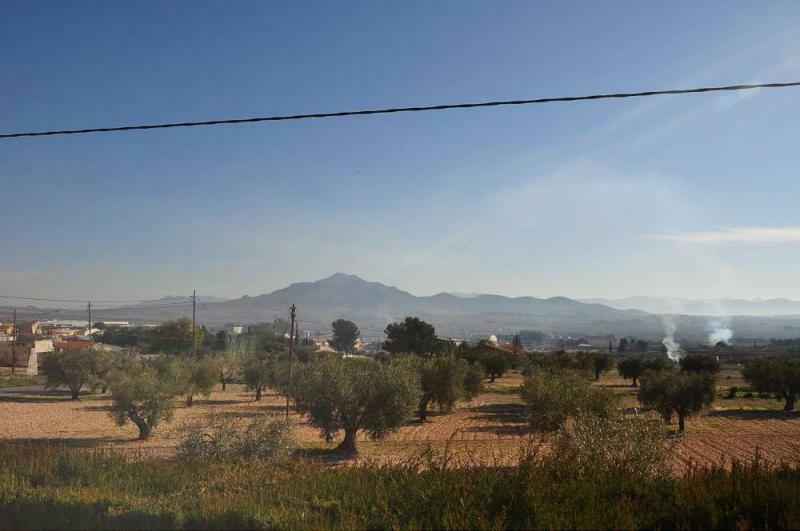 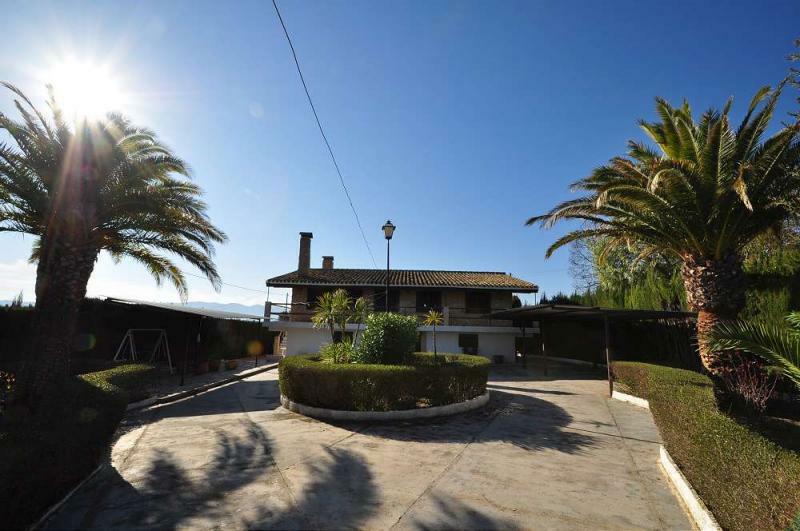 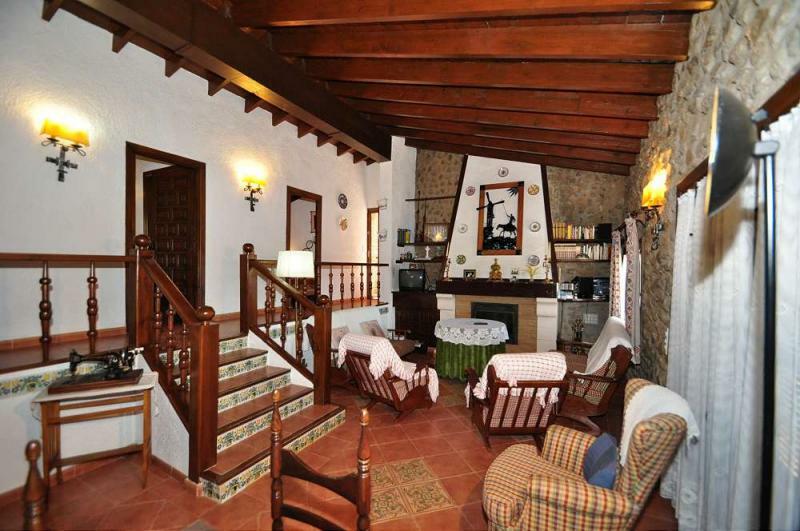 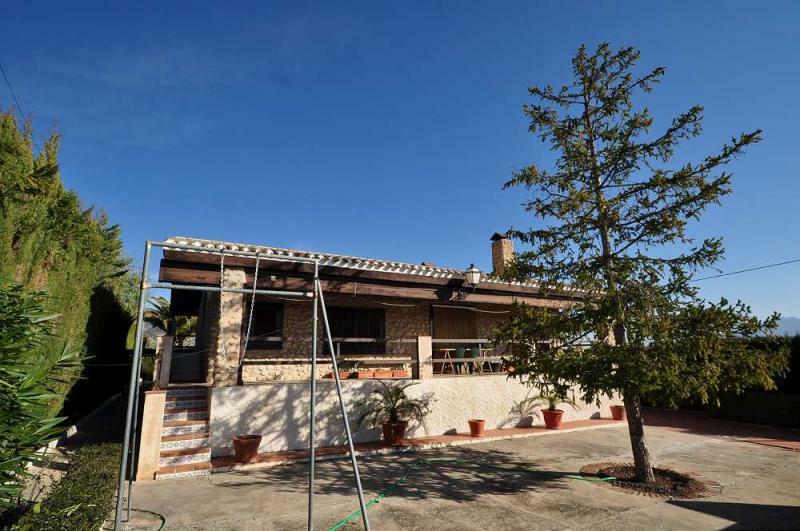 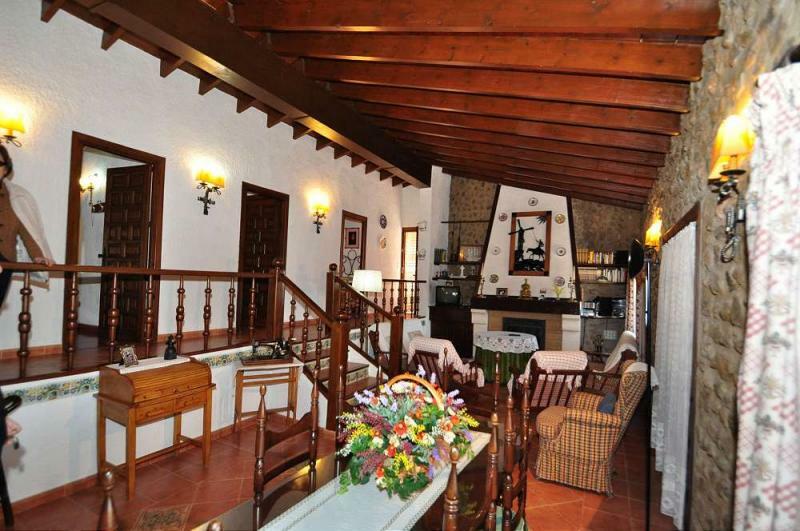 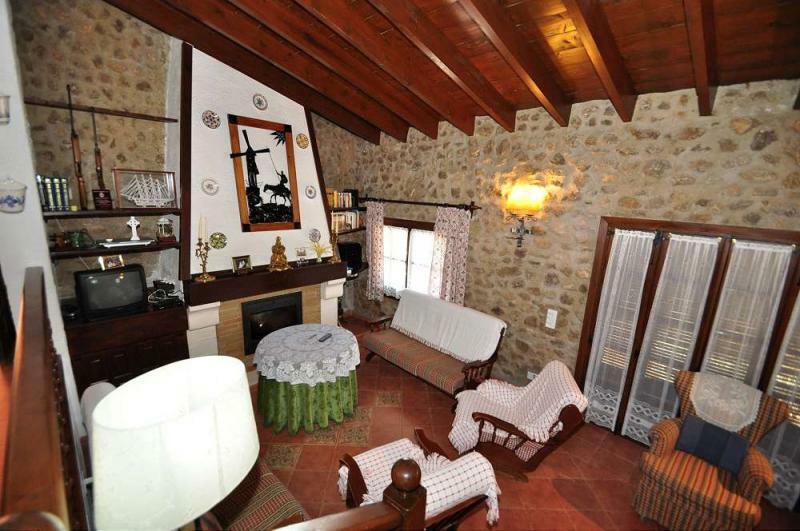 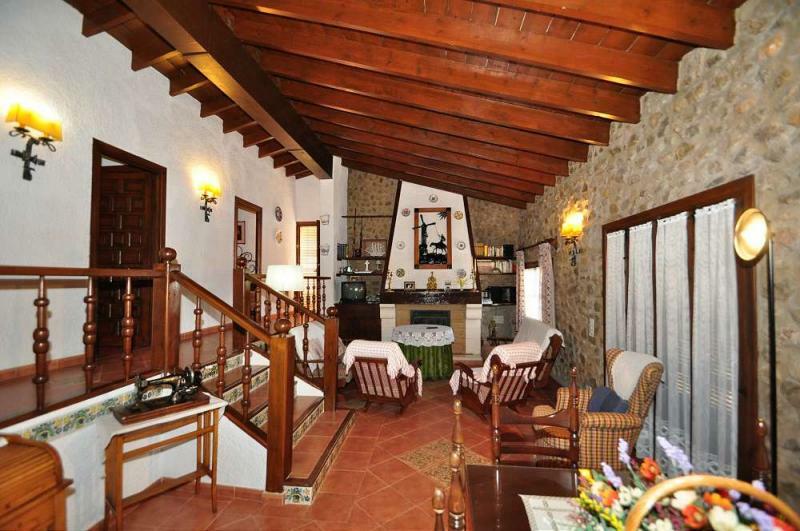 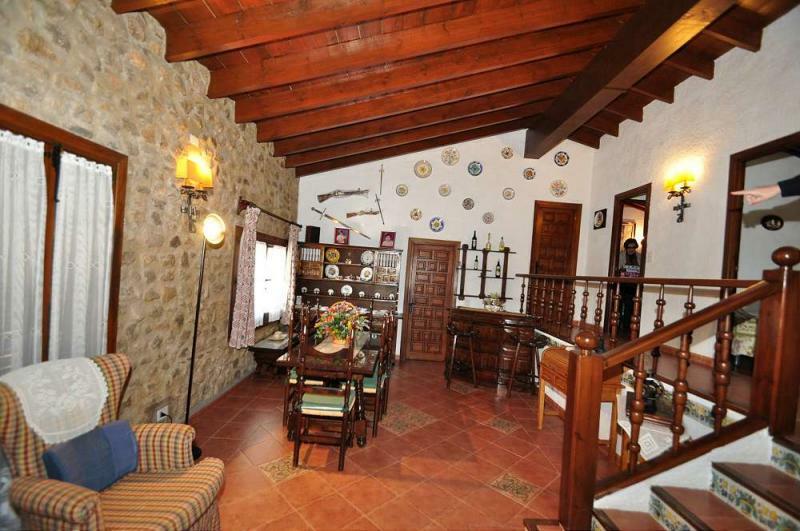 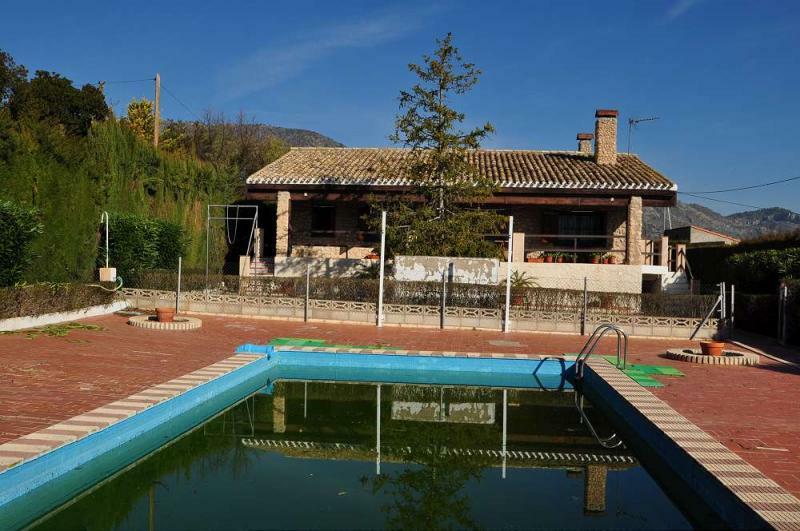 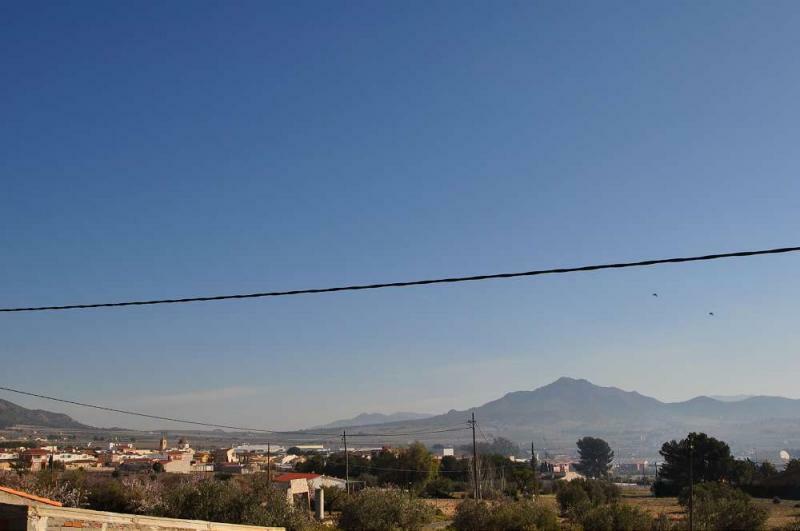 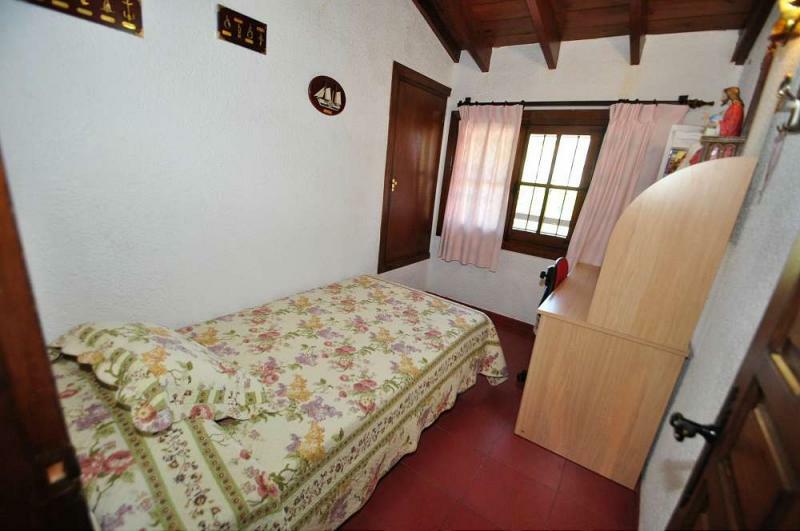 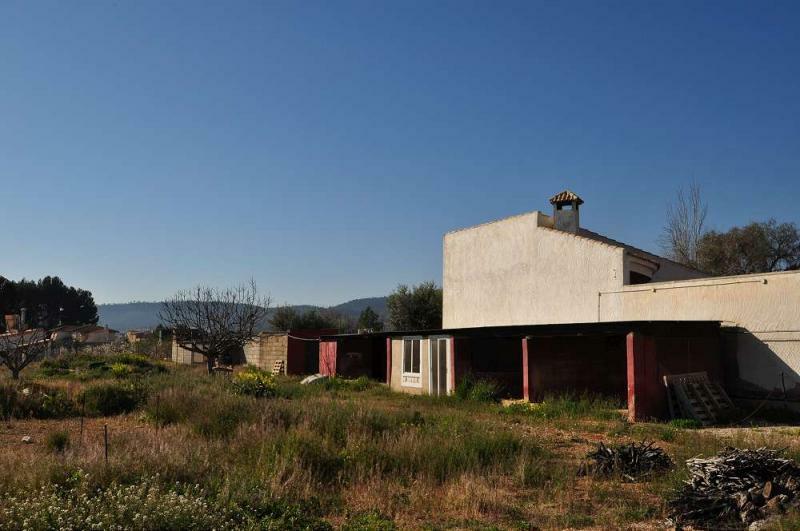 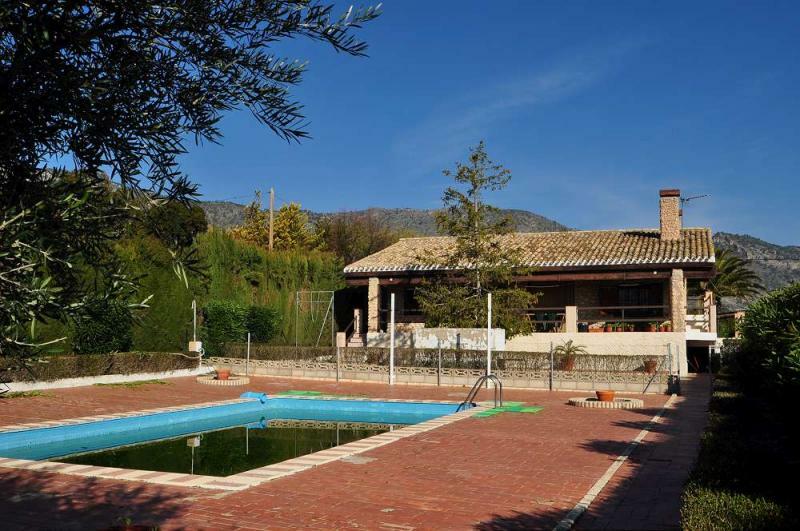 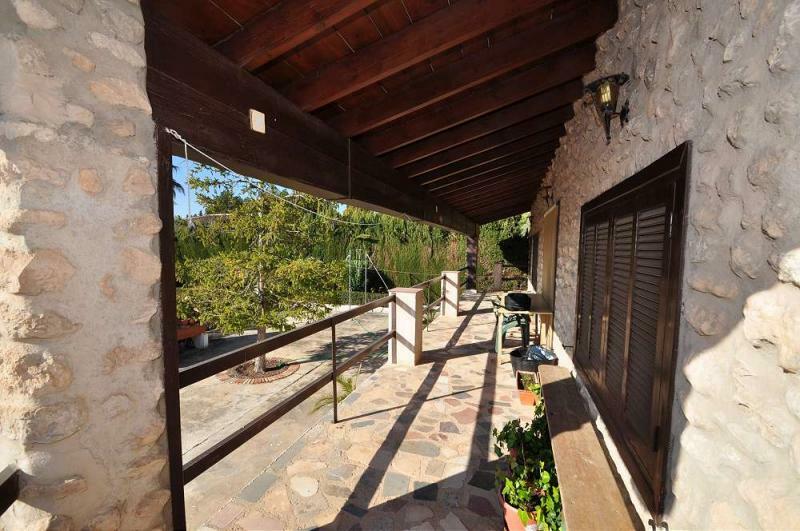 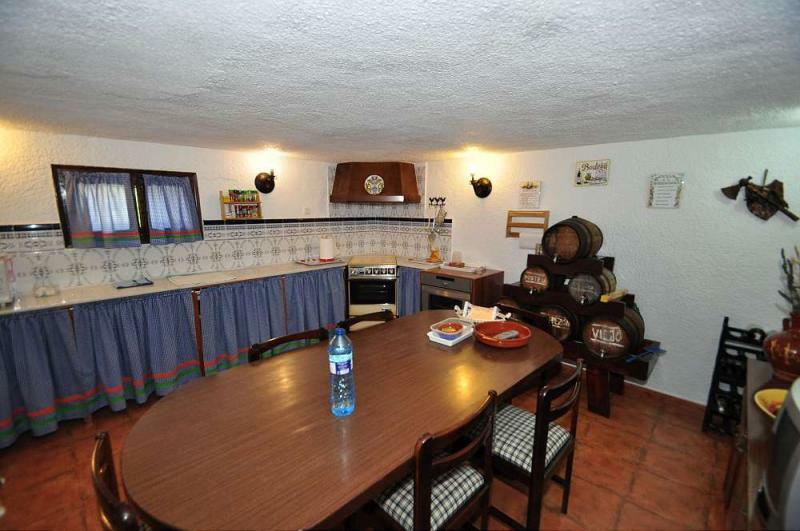 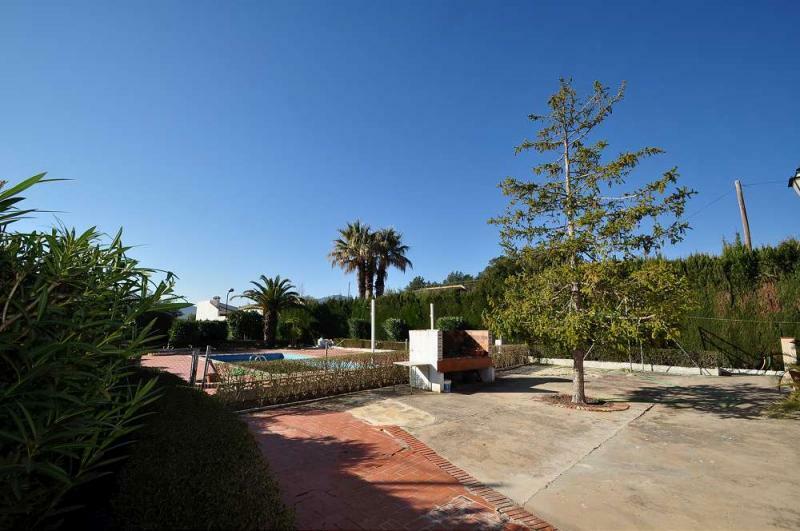 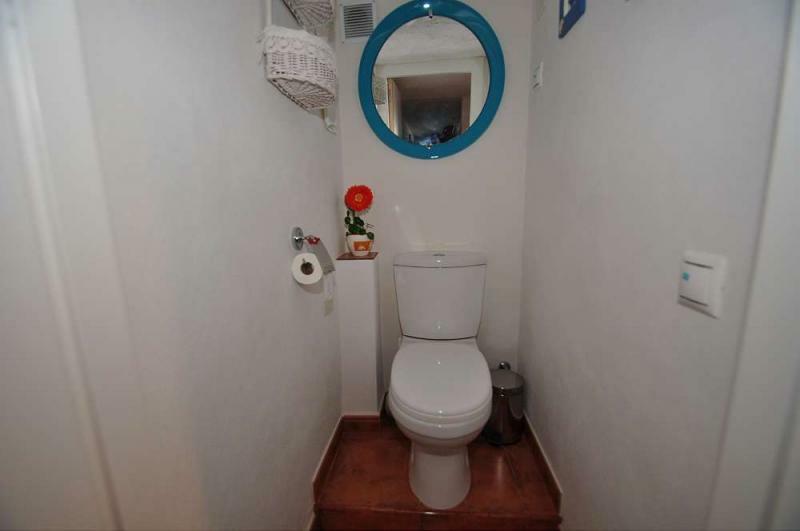 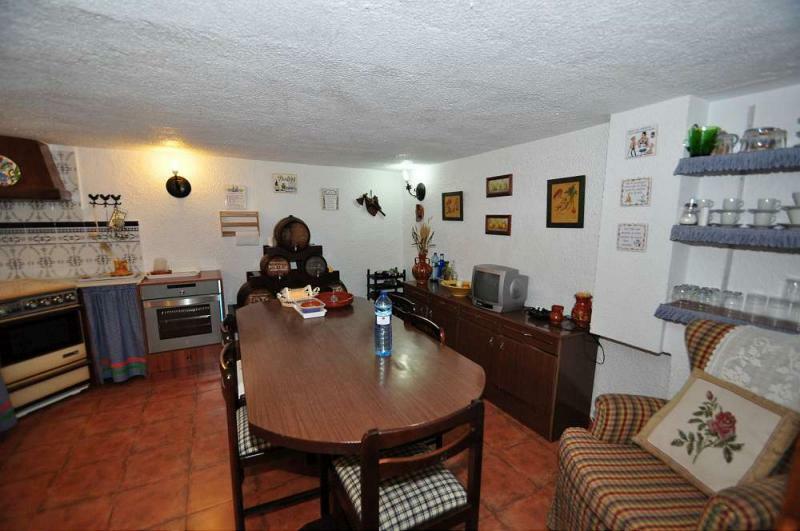 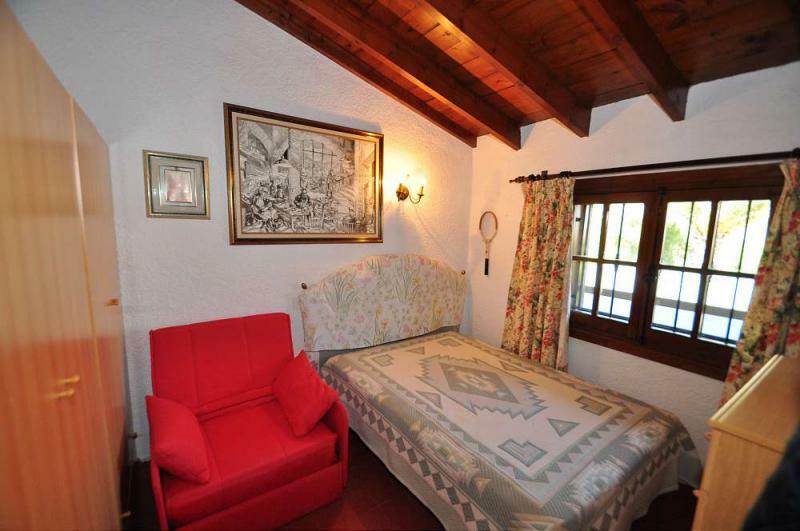 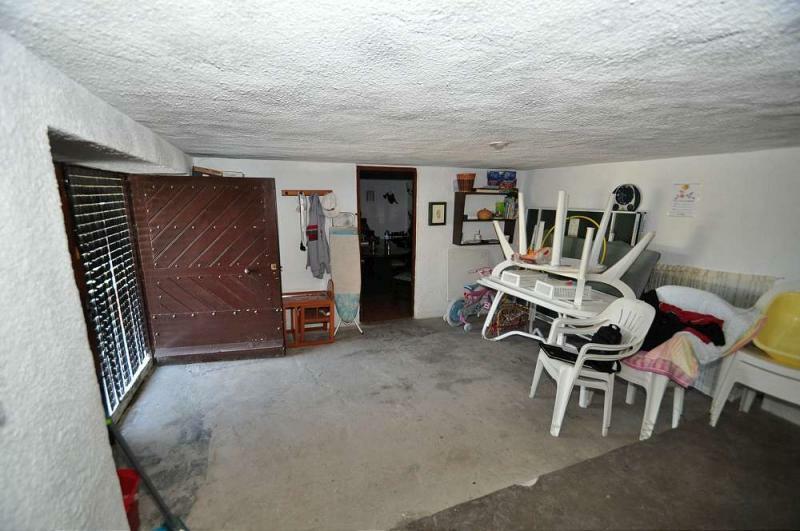 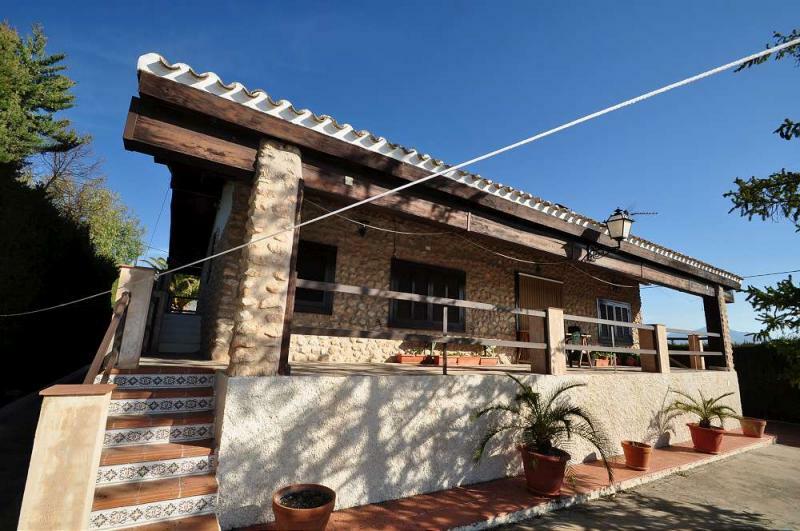 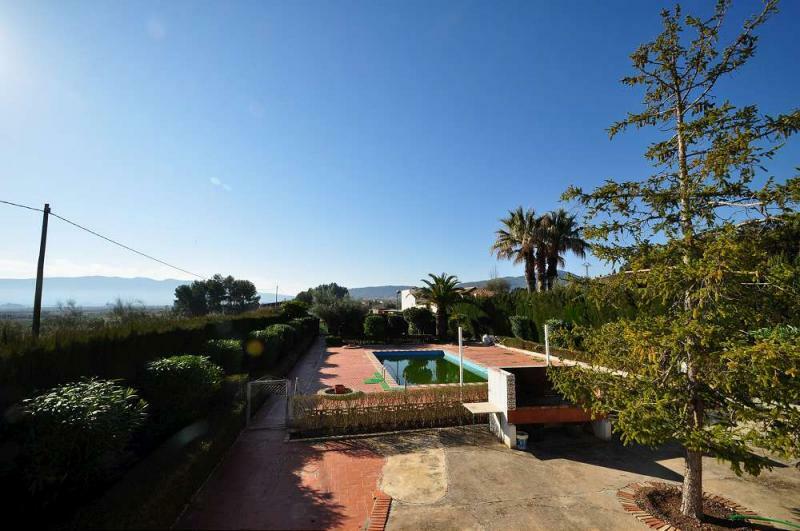 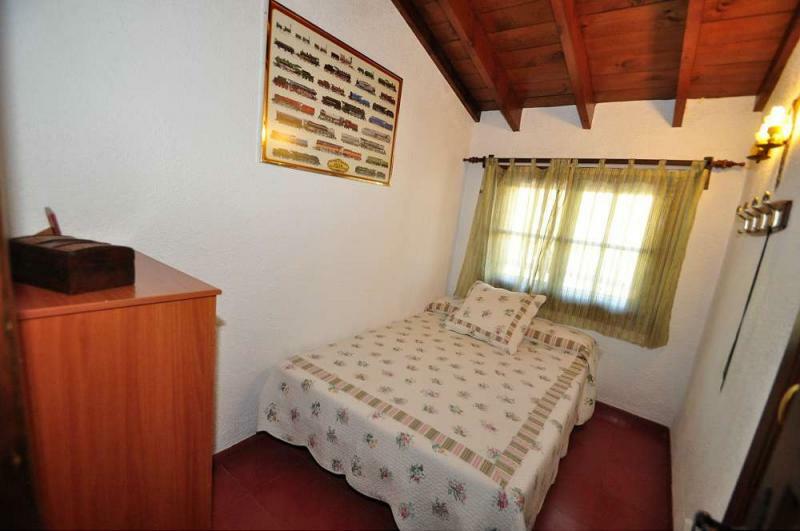 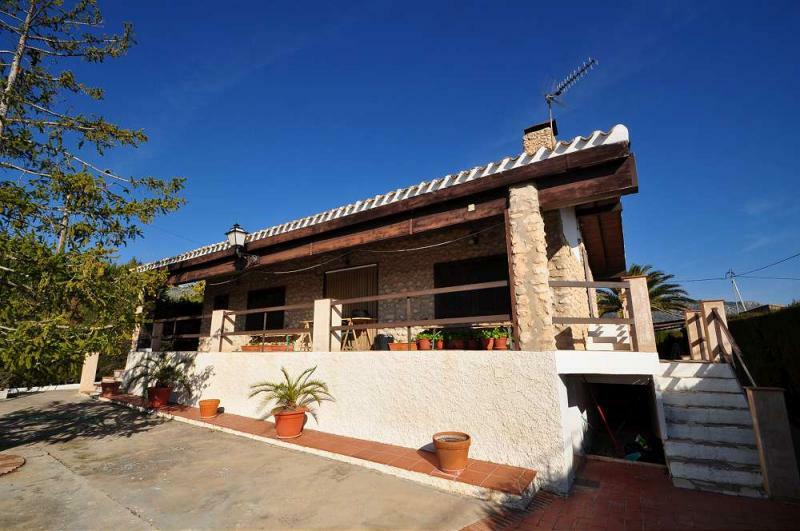 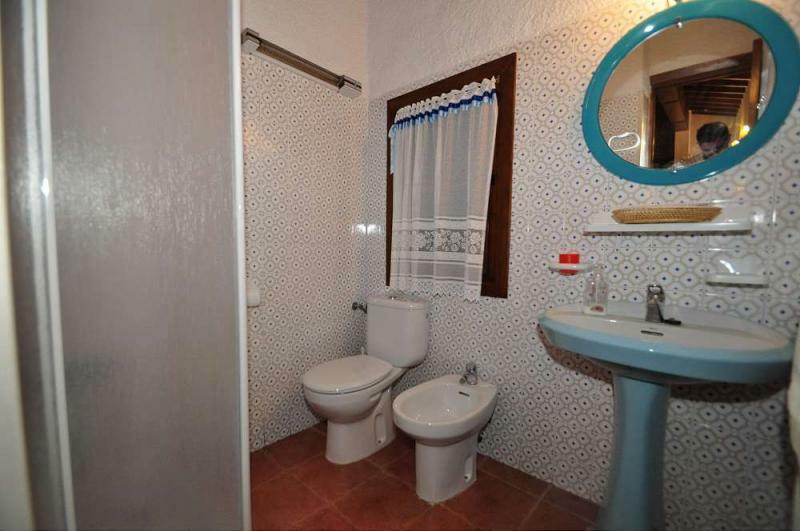 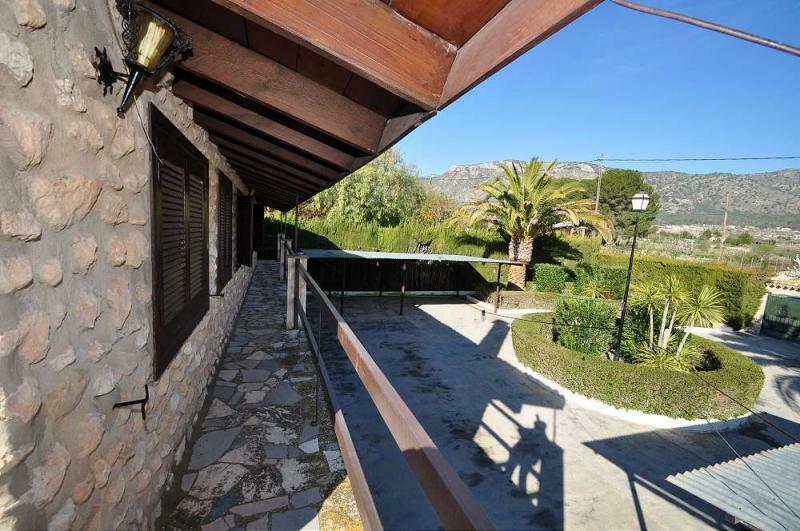 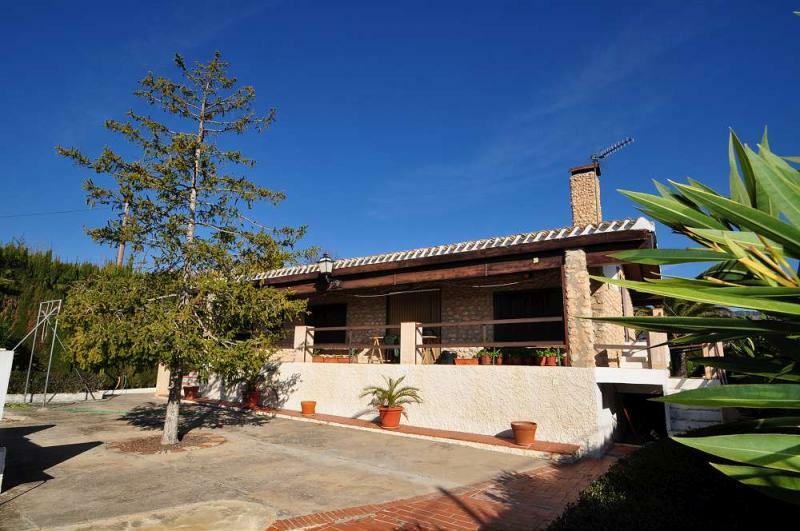 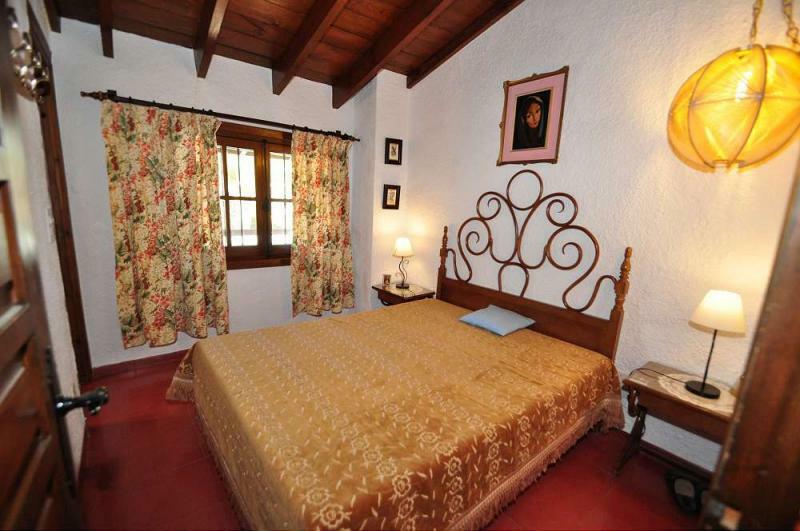 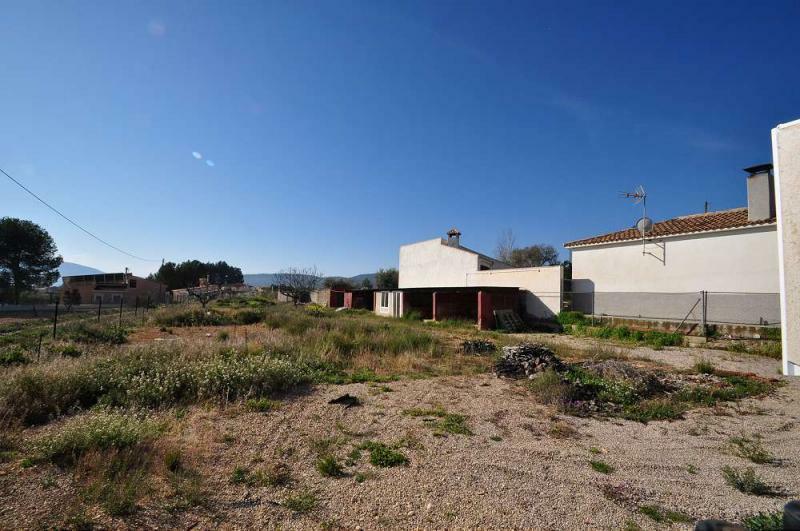 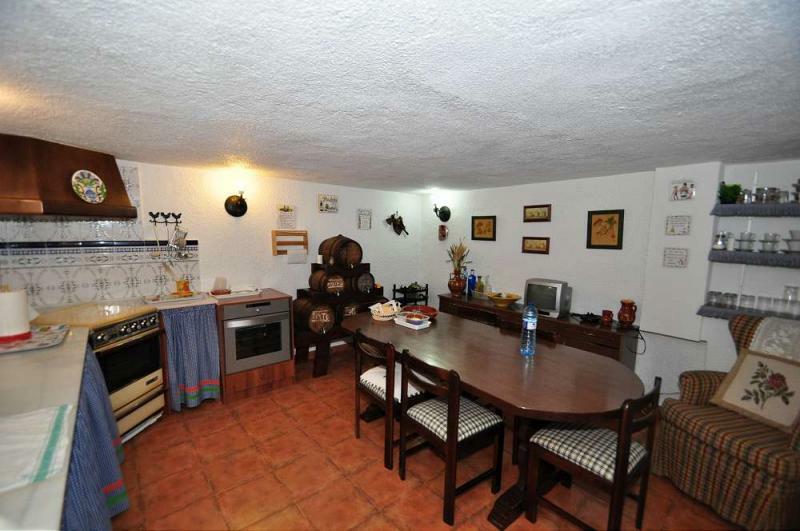 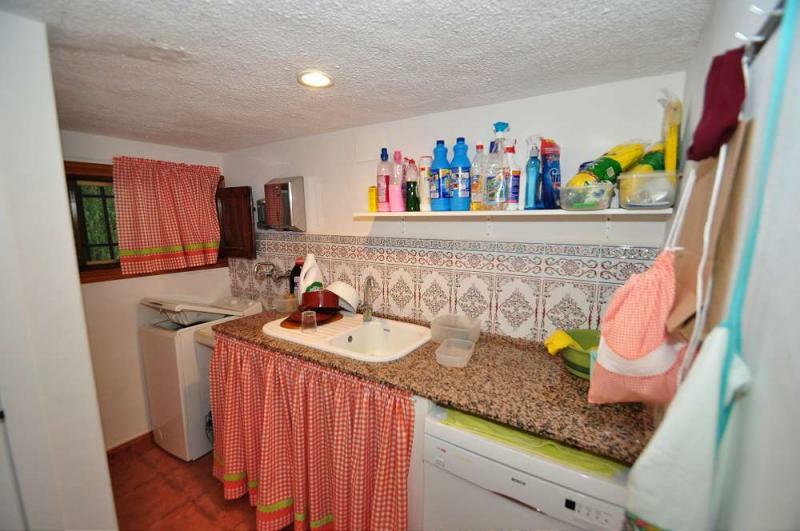 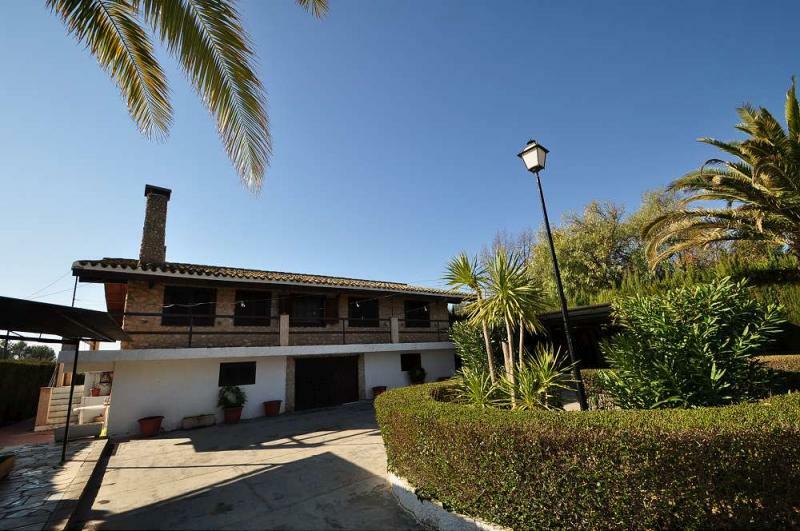 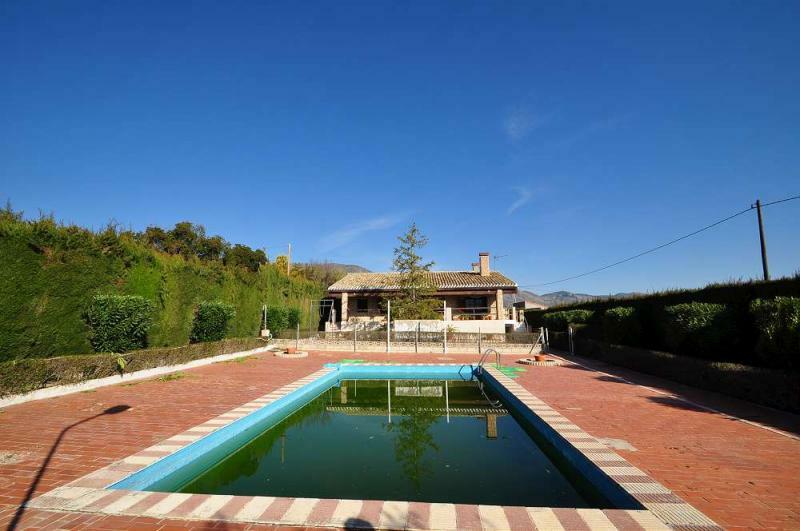 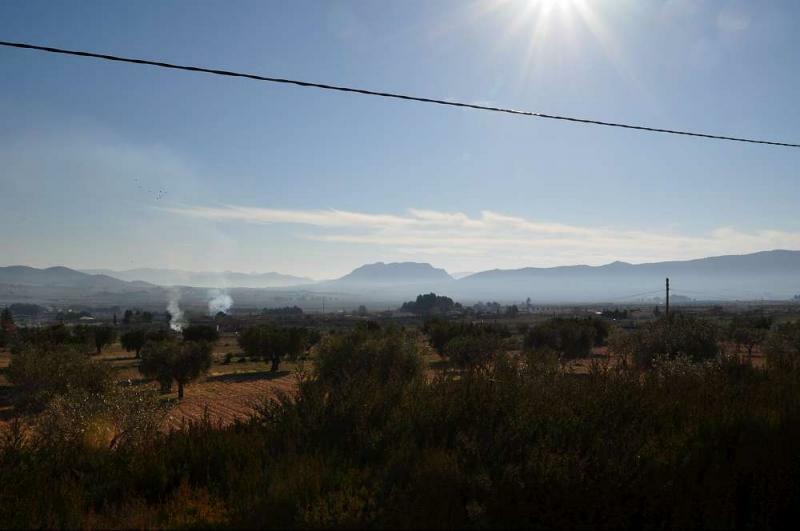 The house is within walking distance of the town of Salinas with fantastic views of the surrounding countryside. 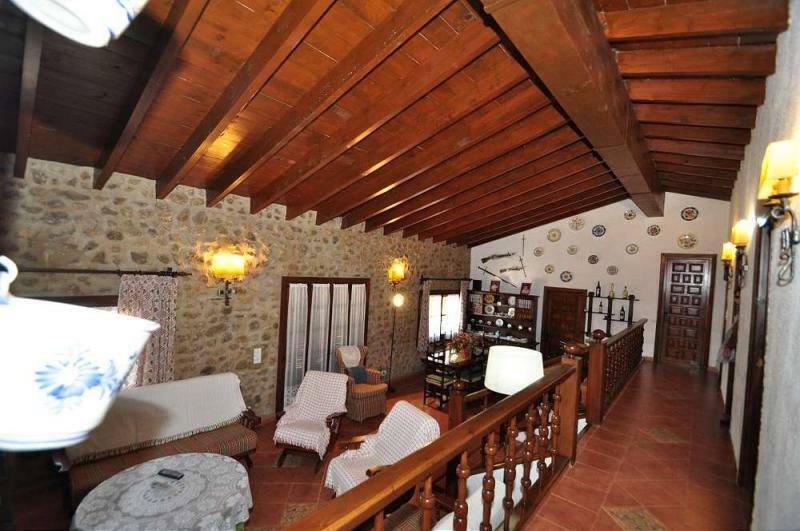 The property has been constructed from a mixture of wood and stone creating a very unique design. 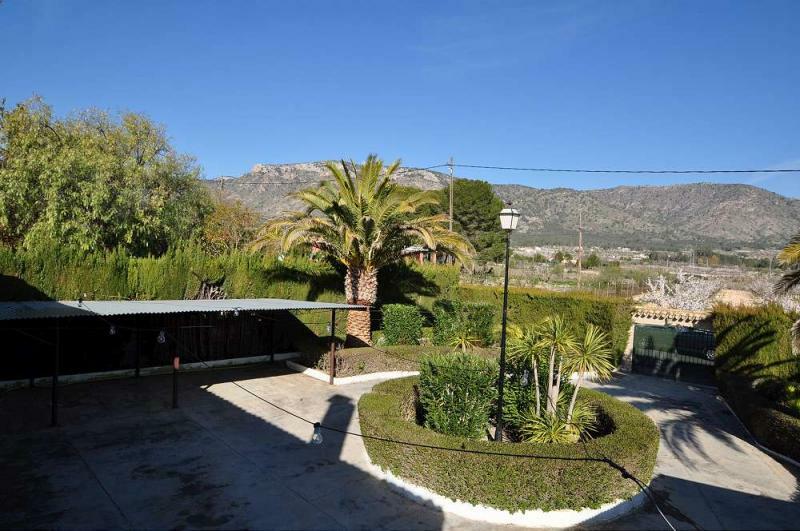 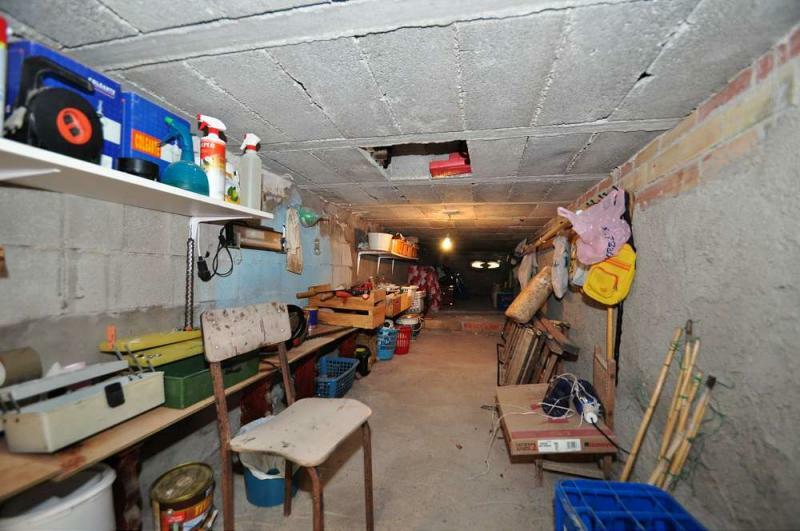 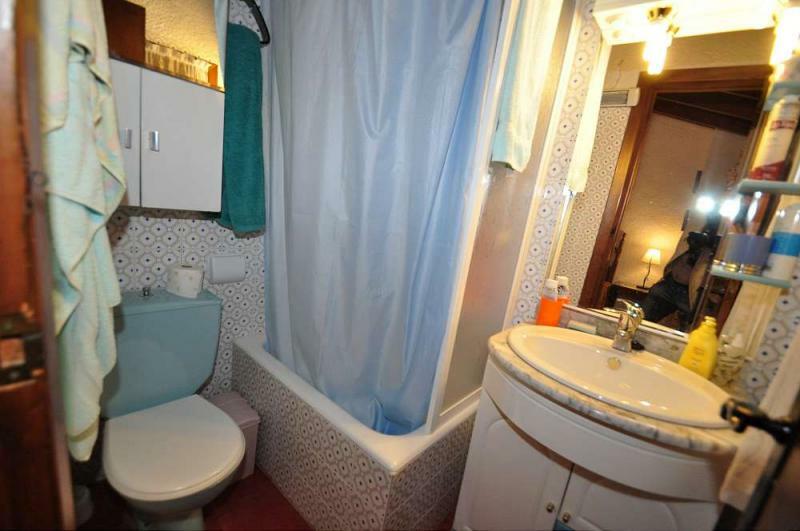 The property is accessed via a tarmac road, neighbours are around but the property is still very private. 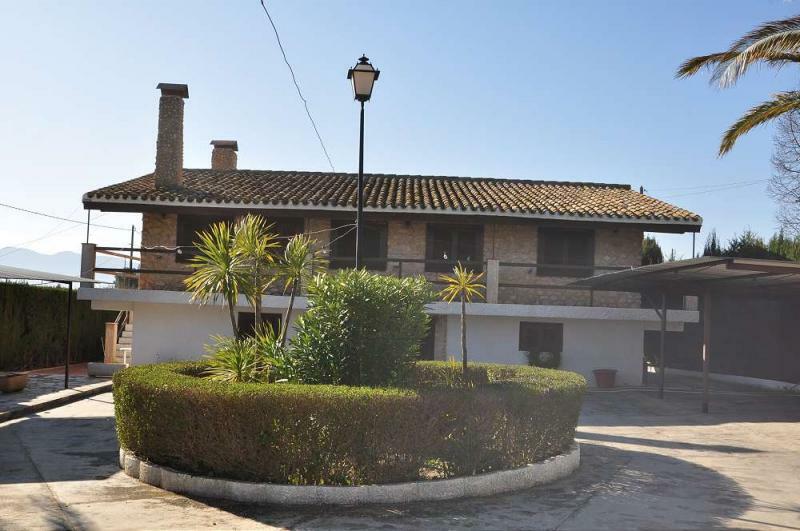 The villa comprises of:- Upstairs there is a porch on either side, a hall with 4 bedrooms and 2 bathrooms, a sunken lounge and diner and a small kitchen. 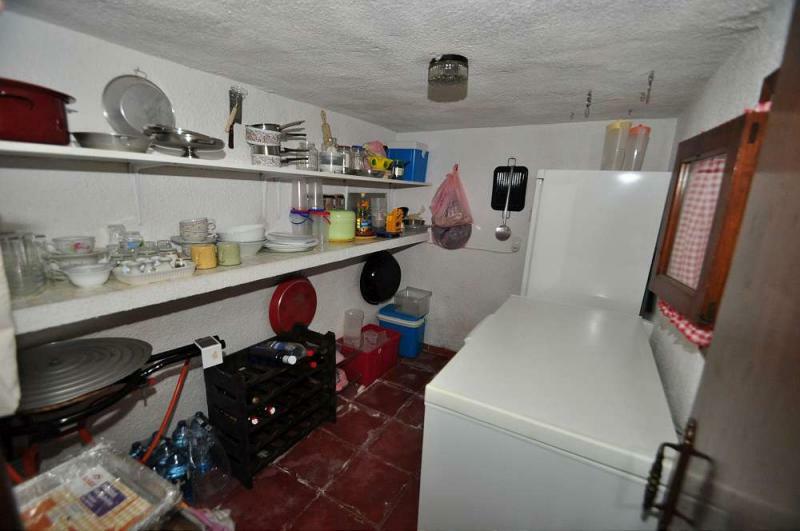 Downstairs there is a garage which provides valuable storage space, another kitchen and dining area with a larder, utility room and WC. 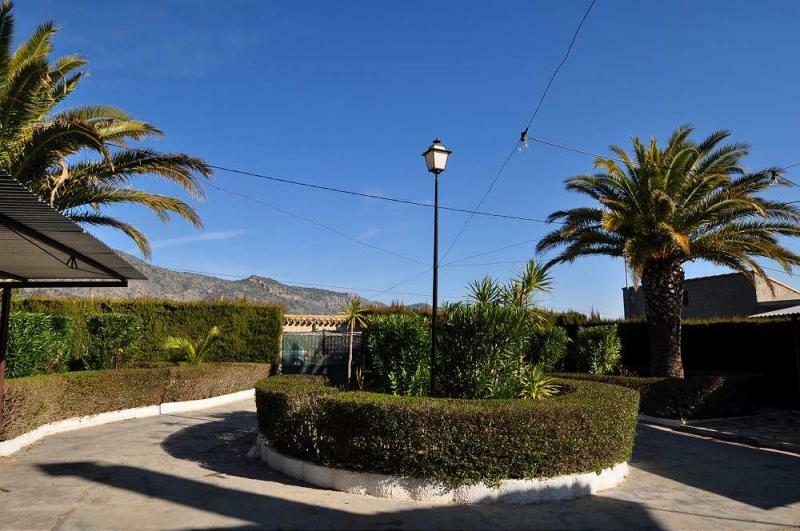 To the outside there is a lovely terraced area around the swimming pool and lovely well kept gardens. 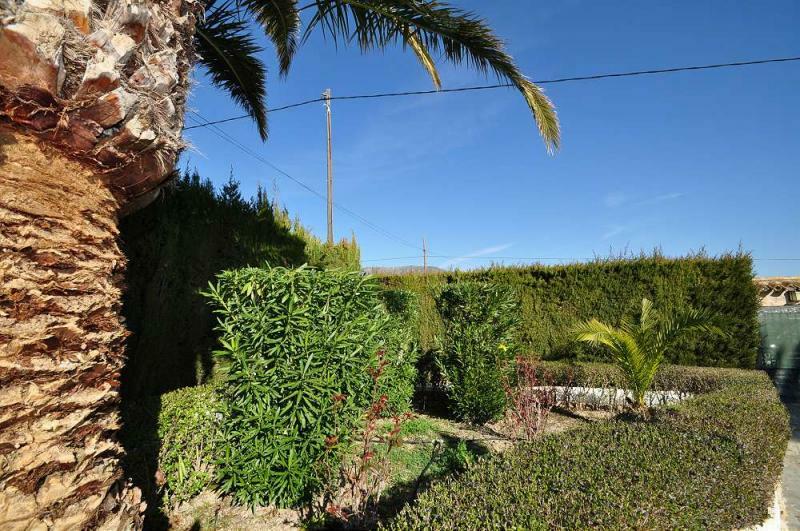 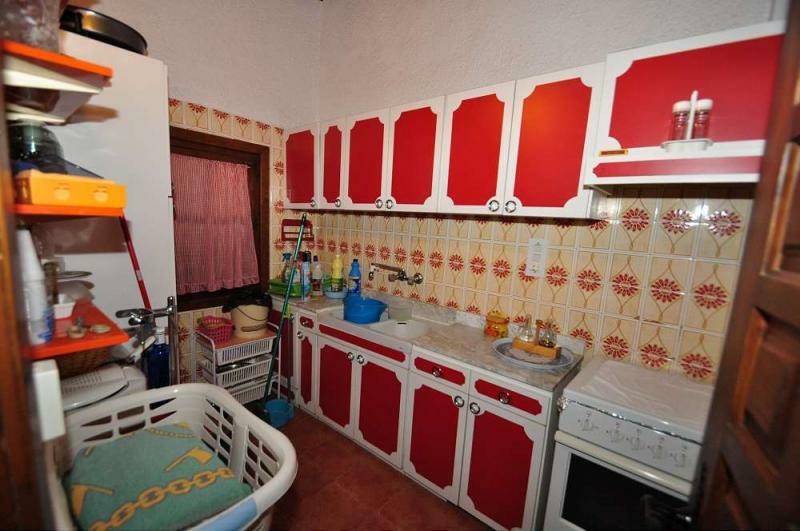 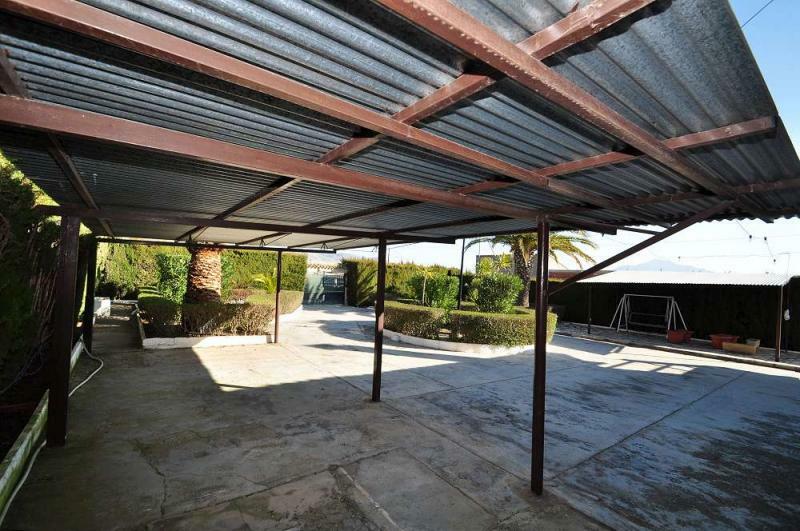 the plot is fully fenced for privacy This property is being sold fully furnished.